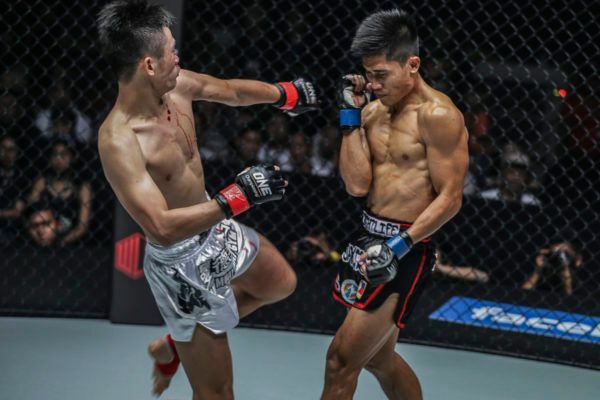 Look back at Chinese striker Han Zi Hao’s impressive streak of performances which led him to the main event on 16 February! 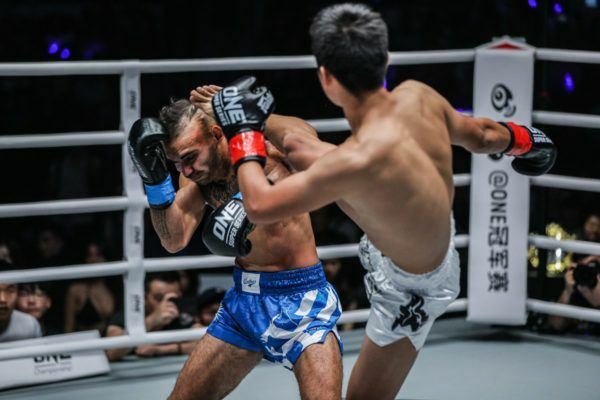 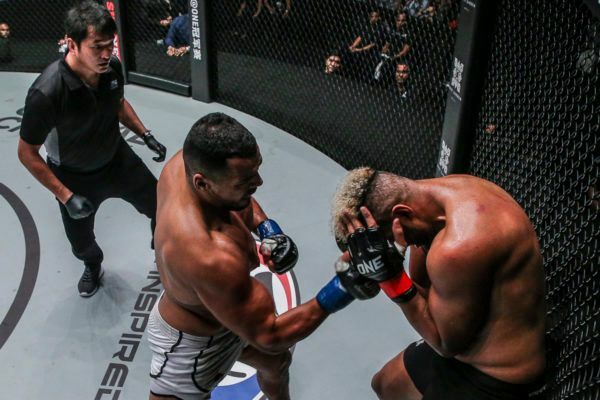 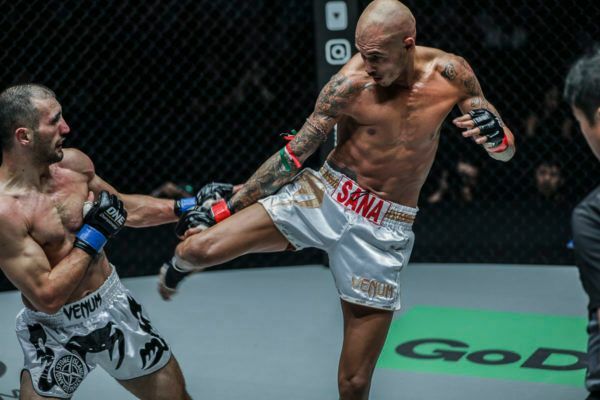 Samy Sana met Armen Petrosyan in a ONE Super Series battle at ONE: CONQUEST OF CHAMPIONS and took a dominant decision victory. 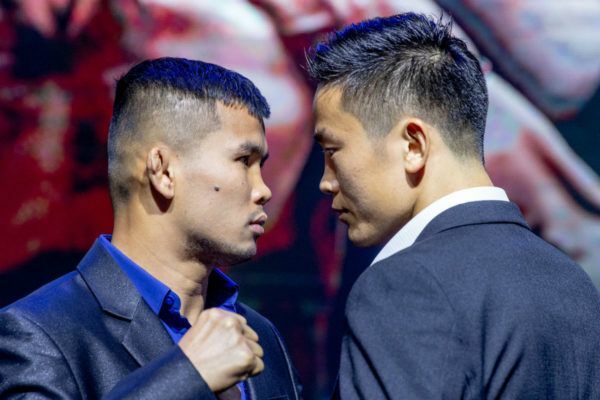 ONE Bantamweight Muay Thai World Title challenger Han Zi Hao will be competing among the greats as he takes on Nong-O Gaiyanghadao in Bangkok. 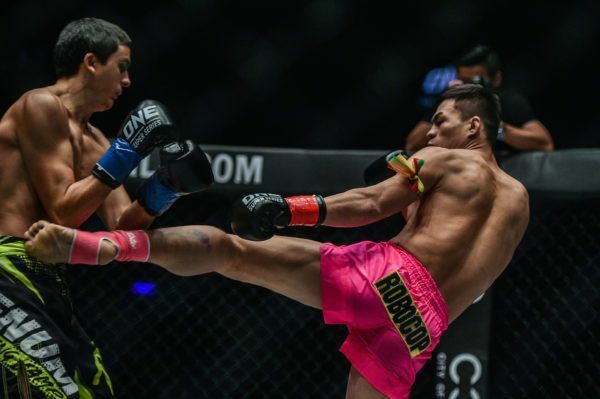 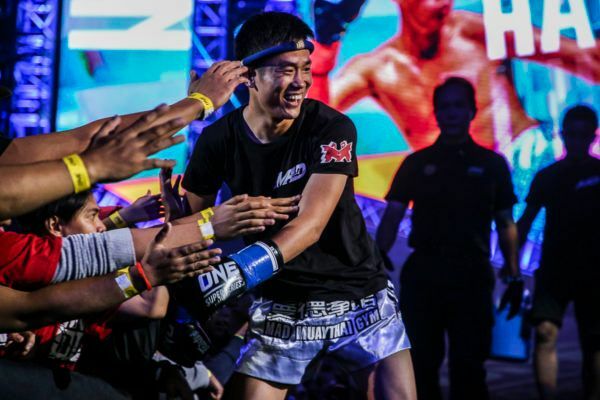 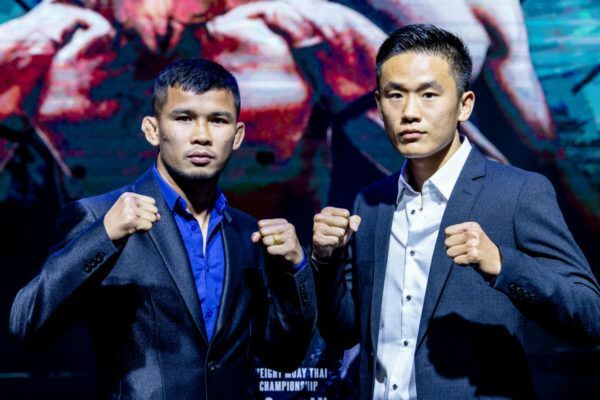 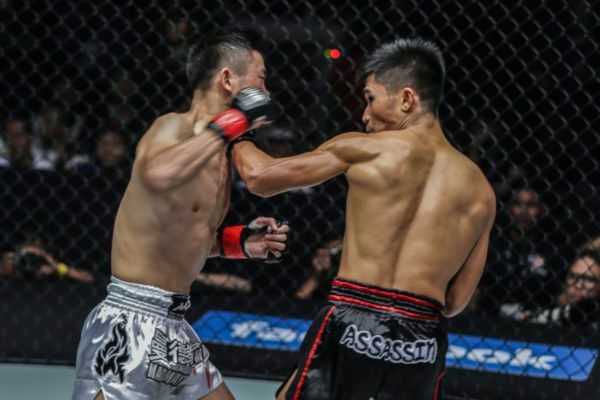 Han Zi Hao and Nong-O top the bill at ONE: CLASH OF LEGENDS in a battle for the ONE Bantamweight Muay Thai World Title. 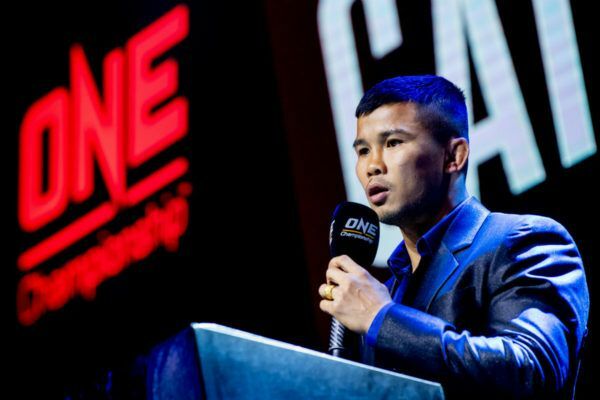 Follow the stars of ONE: CLASH OF LEGENDS as they prepare for the huge event at the Impact Arena in Bangkok, Thailand.